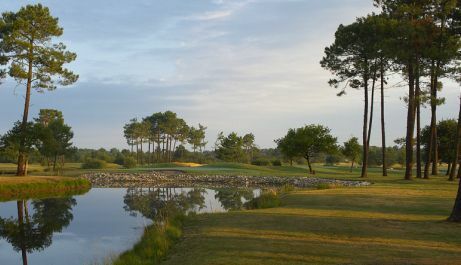 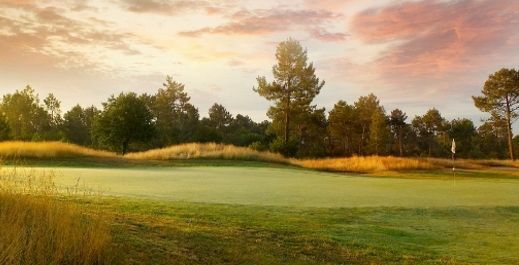 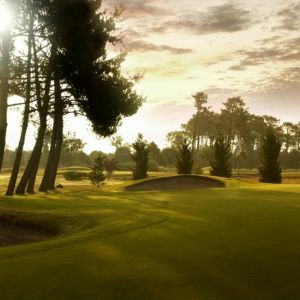 Located less than 31mi from Bordeaux, the 18-hole Gujan golf course spreads in the heart of a pine grove bordering the village of Mestras and its banks bathed by the Bay of Arcachon. 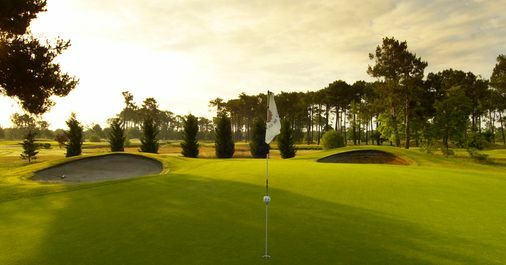 The golf club is ideally located on the roads leading to the great beaches of the Altantic heaths, in a region where nature is preserved: close to the Ornithological Reserve of Teich and the marine reserve of Banc d’Arguin. 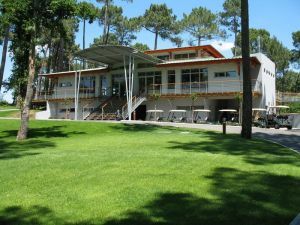 The Gujan golf club perfectly integrates this exceptional environment: white sand traps, maritime pine trees and bodies of water pace a course with a desgin as technical as beautiful, cherished by golfers of all levels. 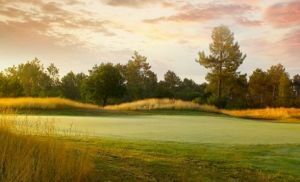 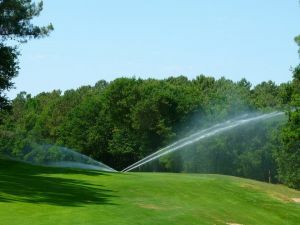 Pine groves, lakes and sand traps are scattered along the 18-hole Gujan golf club, which blends well into its natural habitat: both esthetic and technical, the course is equally targeted toward seasoned golfers and beginners. 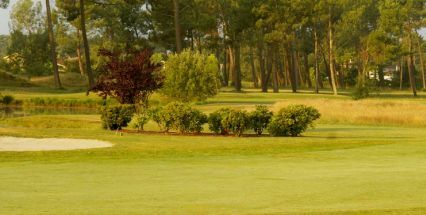 Blue Green Golf de Gujan - Lac - 18T is not yet in our pool of Golf Courses for orders.